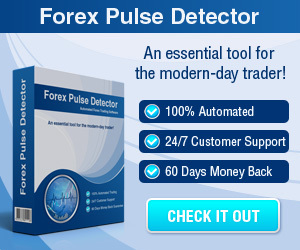 MetaTrader 4 User Guide - Navigation - Find the best FOREX Brokers, FOREX Bonuses, FOREX Signals, FOREX News, FOREX Rates and everything FOREX related on Forex Directory! After installation the toolbars can be seen at the top of the screen with many icons. 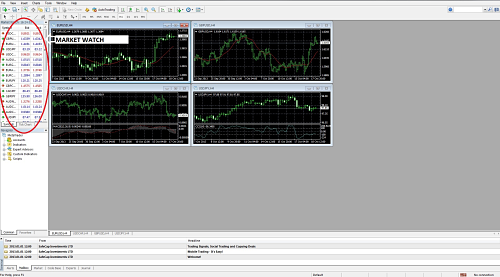 This window is located at the upper left side which shows a list of currency pairs with their current bid and ask prices. At the bottom of this window there are tabs that switch the Market Watch view. “Symbols” shows the view by currency pair as shown in the diagram below while “Tick Chart” shows the MT4 tick chart with tick by tick bid and ask prices for any currency pair. 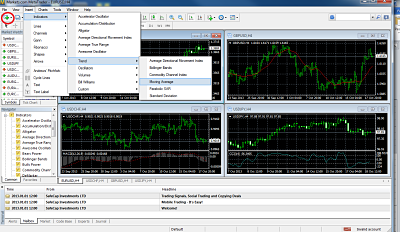 Within this window you can see your account(s) as well as indicators, Expert Advisors and Scripts which you have saved. 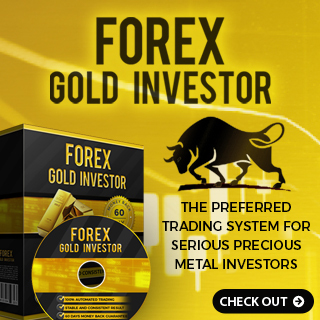 Expert Advisors (known as EAs or robots, too) are programs which are written in MetaQuotes Language 4 (MQL4) that may be attached to MetaTrader 4 to implement automated trading strategies according to the program logic and allow automated trading. You have the possibility to customize your own Expert Advisors by using the platform's "MetaEditor" feature that can be launched from the icon within the toolbar as shown in the diagram below but this requires MetaTrader 4 programming skills. There exist Expert Advisors which are available as free downloads from various web sources or may be purchased. 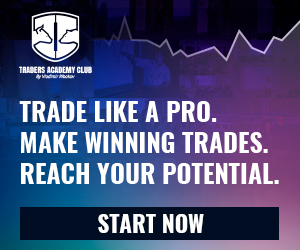 An Expert Advisor can be attached to a currency pair by clicking on the Expert Advisor in the menu and then you have to drag it over to the chart. If the Expert Advisor trades with customized settings it can be edited by right-clicking on the chart and then you have to select “Expert Advisors” from the drop-down menu. 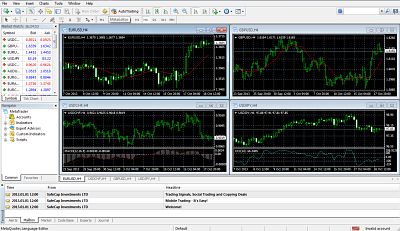 The MetaTrader 4 platform is provided with a a lot of of pre-installed indicators which represent nearly all of the common technical studies which are made of Forex charts. 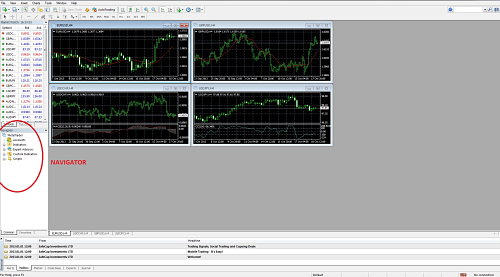 Customized MetaTrader 4 indicators and other free indicators can be built or downloaded from many of sources which should be saved in the “Indicators” directory and then applied to a chart of a currency pair. 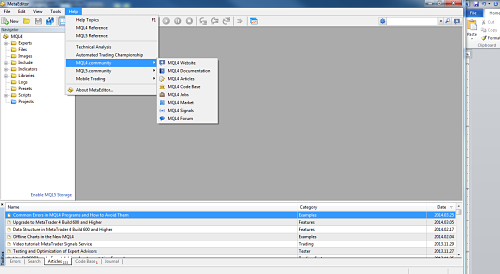 This can be done with the “Insert” function in the toolbar: an example is shown in the diagram below. Alternatively it can be done through the “Add Indicator” icon at the left of the toolbar that is circled in red in the diagram. Scripts are macros which can be written or downloaded to shorten the inputs which are required to perform certain functions. A very well known script type is the one which implements consistent position sizes on all trades.